I’ve been wanting to try this recipe ever since I got the Smitten Kitchen cookbook back in December. 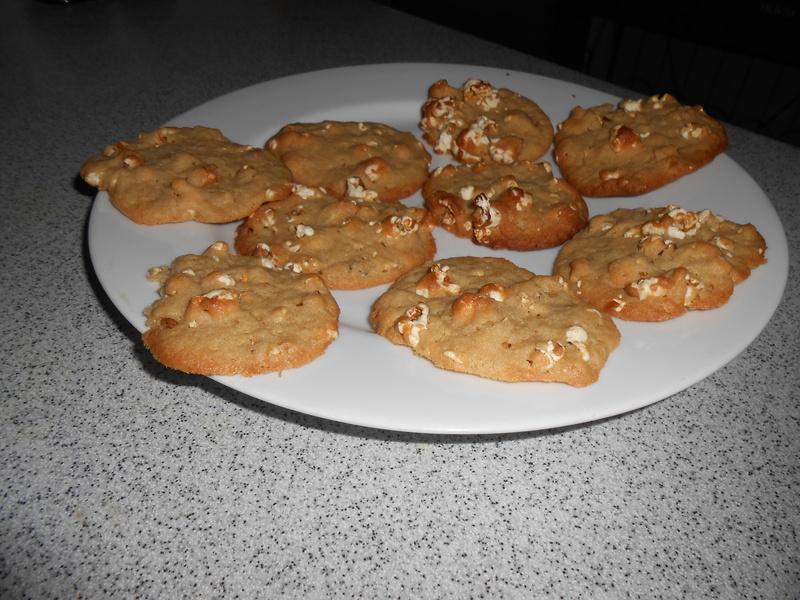 After reading Deb’s hysterical writing on how she decided to add popcorn to a cookie recipe, I couldn’t help but feel that maybe I was in on the funny story too? Like I was actually in on the joke with her. 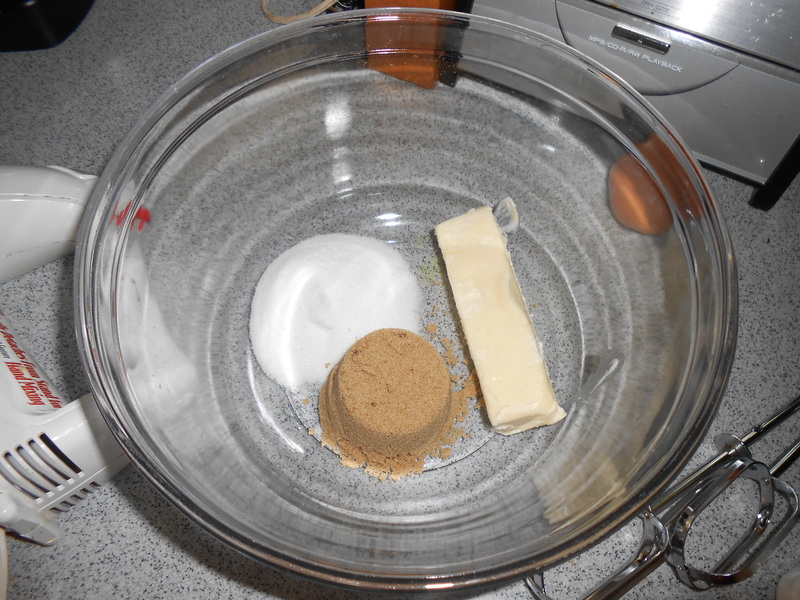 So as I’m making this cookies, I was smiling to myself about this joke that I have with Deb Perelman but now that I’m thinking about it, I was just unnaturally happy because Deb and I weren’t laughing back and forth together….in fact, I just made the cookies by myself. Well I certainly didn’t eat them by myself! I whipped these up for the first summer barbeque back in Atlanta for a reunion of sorts. Though I wanted to make a pie or some sort of fruit dessert to contribute to the pulled pork, buttermilk chicken, and cheese grits dinner, these were the easiest to transport. And you know, since we’re only two months or so out from the Great Cake Toppling of 2013, I’m still recovering. Recap: cookies are easy to drive over to a friend’s house. Or, when you’re sharing a car with my popular sister, they’re easy to carry in the passenger seat when you’re getting dropped off. 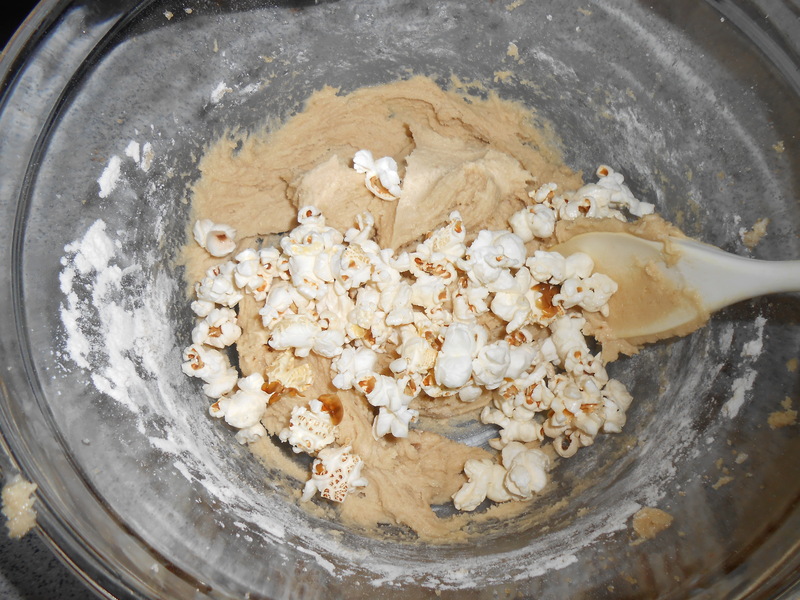 These cookies made my house smell so good, from the lingering buttery popcorn smell to that quintessential creamed butter and sugar marriage that brings a smile to my face. 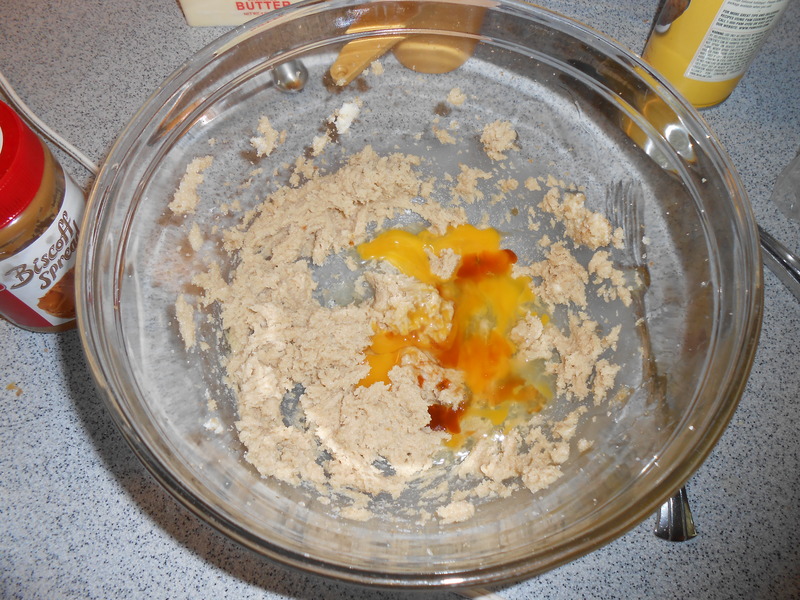 There was no wasting in this recipe either. 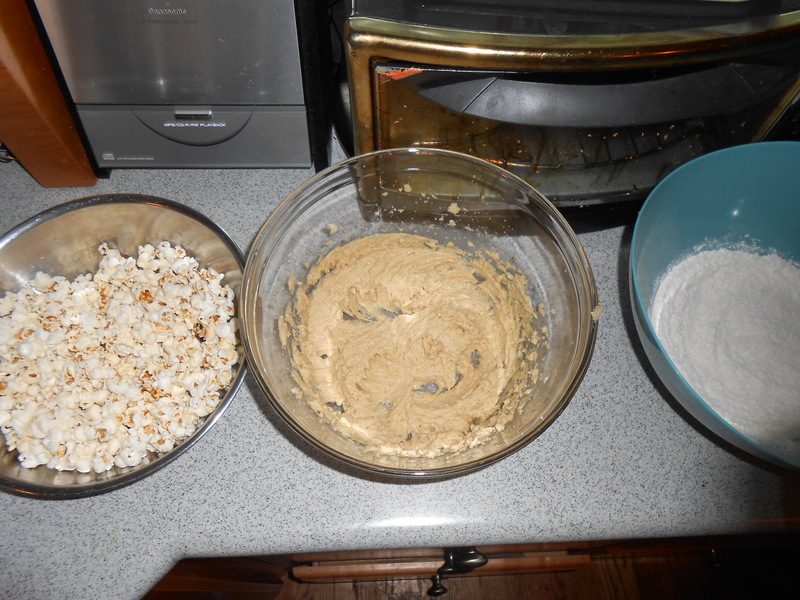 Though my sister decided she didn’t want to join me in baking, the smell of popcorn is sure to lure her out of her room. Those extra popcorn pieces really brought us together! 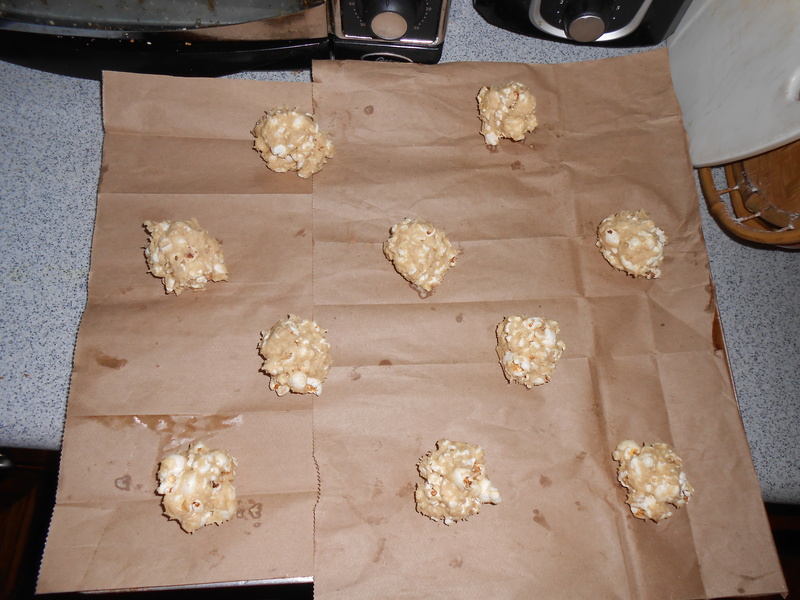 I think these were recieved quite well, however I would like to add chocolate chunks to the recipe next time. 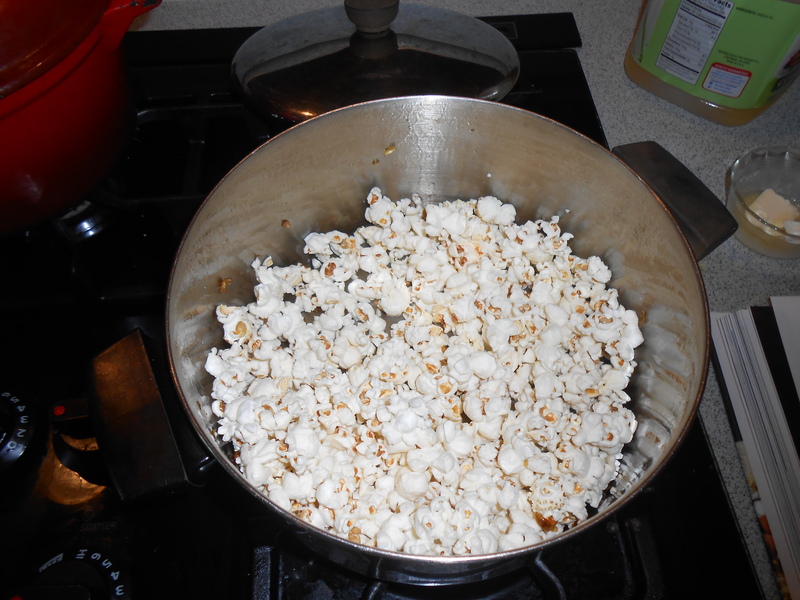 I think they needed some more flavor along with the crunchiness of the popcorn. 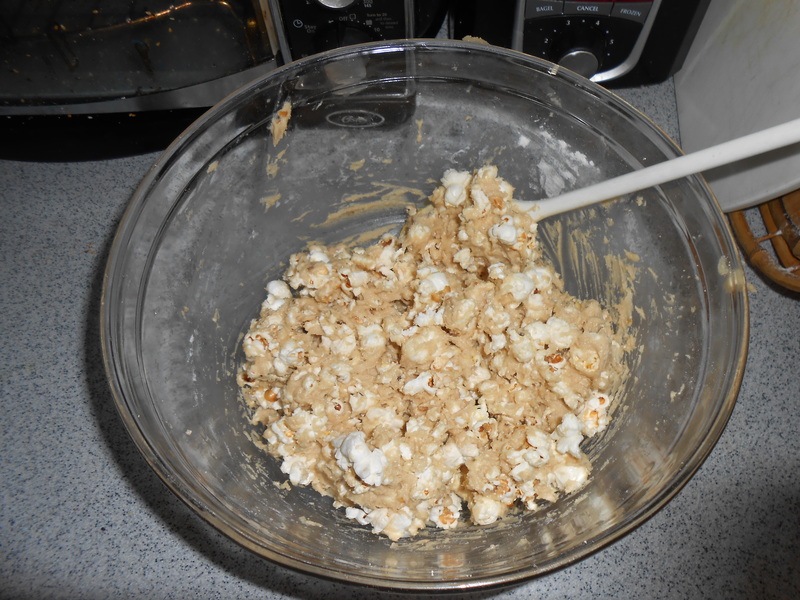 Let me know what you think if you’ve also tried this recipe! 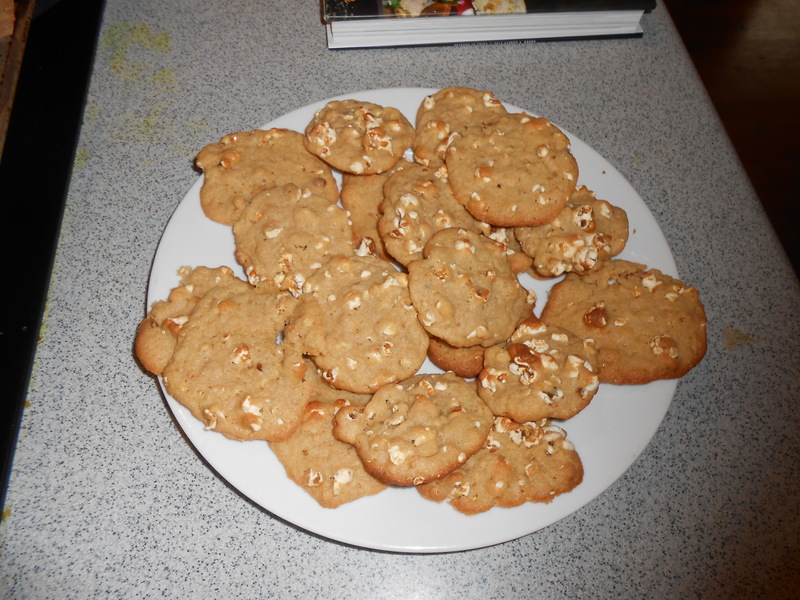 The next day, I made some cracker-jack-salty-peanut-chocolate cookies to remedy my longing for chocolate.